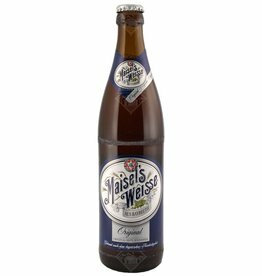 Maisel Bayreuth - Drinkhut B.V. 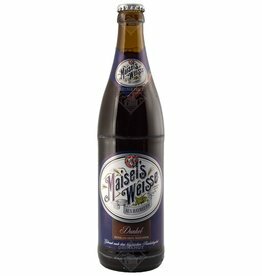 The beer Maisel's Weisse Dunkel is brewed by Maisel in Bayreuth in Germany. 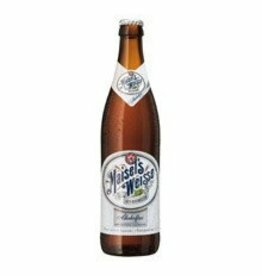 The beer Maisel's Weisse Original is brewed by Maisel in Bayreuth in Germany.